Double Dutch International begins talks on thriller A Violent Separation, about two brothers who struggle with a terrible truth that could tear apart their family. 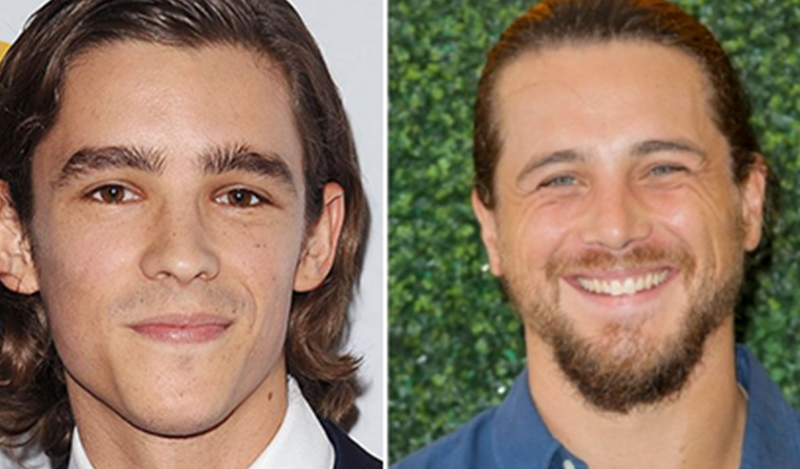 Brenton Thwaites stars, while Kevin Goetz and Michael Goetz direct. Dan Clifton of Cliffbrook Films and Christopher Watkins of Catapult Entertainment Group produce.